Hello friends! 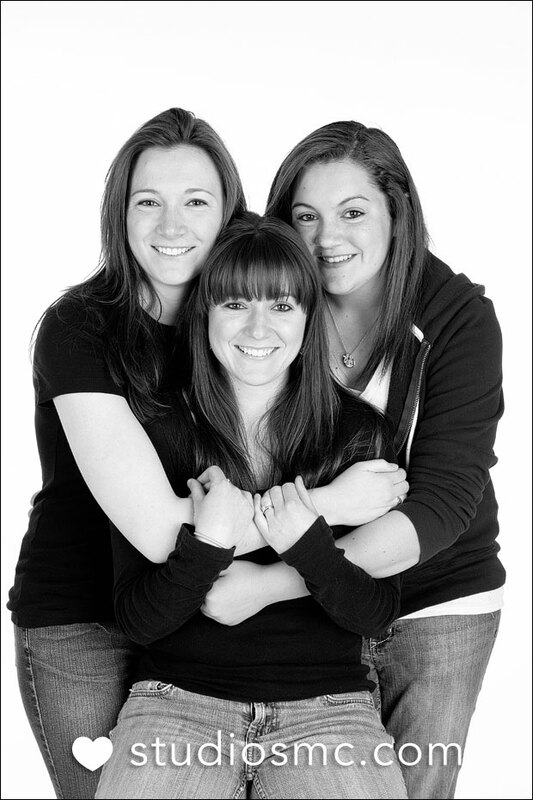 Today I write with a great opportunity for portraits while also helping the organization Best Buddies. 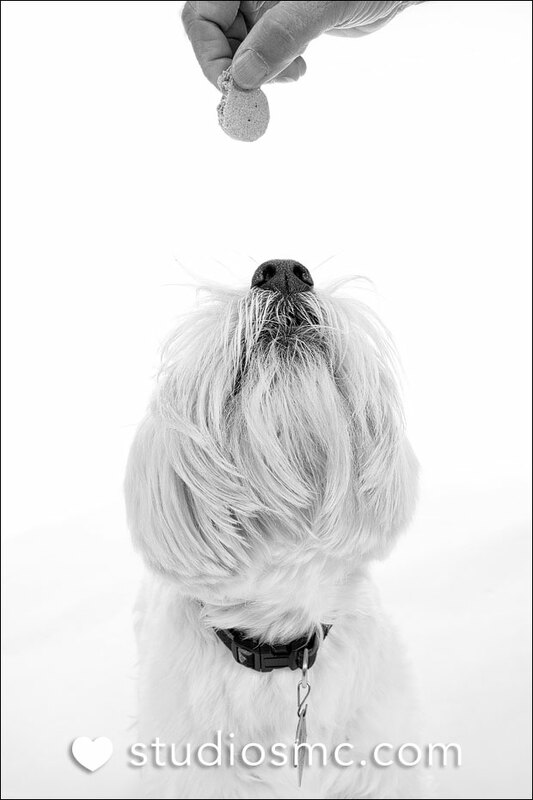 This coming weekend I will offer another Share the Love weekend for friends, families, couples, pet lovers, kids and everyone in between to come to my studio at Thornes Marketplace for a mini portrait session. Sessions are scheduled every half an hour and are $50. All session fees go to Best Buddies, an organization dedicated to establishing a global volunteer movement that creates opportunities for one-to-one friendships, integrated employment and leadership development for people with intellectual and developmental disabilities. 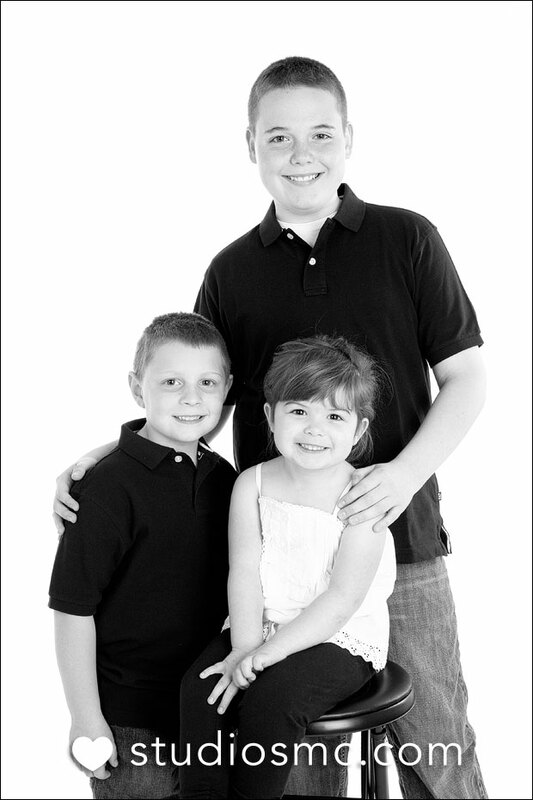 It's a great way to get ready for the holidays, and a wonderful time to capture a portrait of your family. Click here for a slide show of a collection of photos from the last Share the Love. Give me a call today for more information and to schedule your appointment: 413-427-1676.